You’re passionate to source from the best, Fresh Avenue’s passion is to show you who they are. When it comes to the food industry, you’ll find that there are many turns, stops, and detours along the way and it is even trickier with a fresh product. That’s where we come in. With over 150 years of combined experience, our team will connect you to the best farms and producers who are focused on freshness and food safety. Our approach to sales and support is to be right where you are, in your region, in-person, and engaged. What are you waiting for? Join us on the fresh road to market. 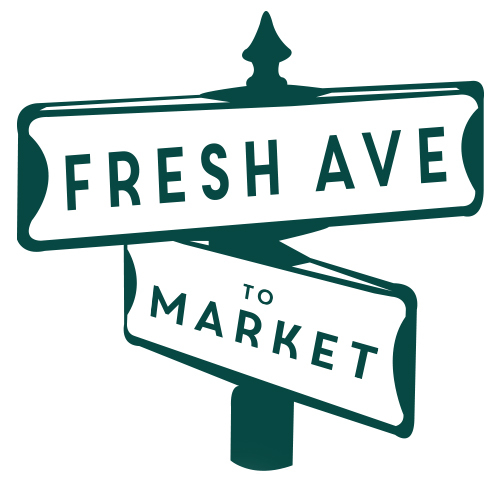 See for yourself what Fresh Avenue is all about! In our world where all of us are inundated with communication, we know the value of face-to-face interaction and come to you to talk produce. This allows our team to know you and your operations firsthand and find a program that best fits your needs. The farms and producers we work are hand-picked to ensure the products we represent are the best out there. Food safety, farming methods, packaging, and business practices are a few of the areas we look at when considering the producers we represent. You have enough to worry about other than getting your product from point A to point B. We have a dedicated logistics team that will take care of that for you ensuring your fresh items arrive on time. Our hands-on approach is not just for our customers, but also for our producer partners. Our team has decades of fresh industry experience and work with, meet with, and support the farms and producers that we represent. This all sounds too good, and we don’t want you to just take our word for it. We frequently take customers out to the fields so they can see the product they are buying from the ground up. 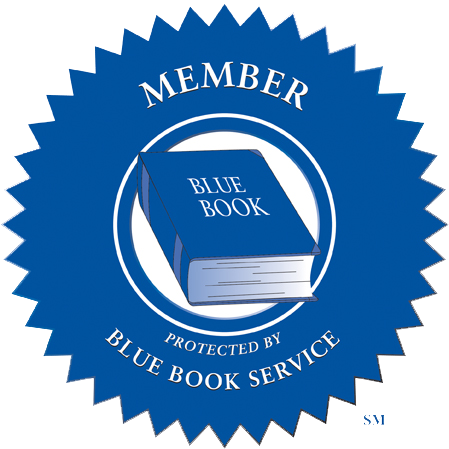 It is a great way to know what is going on your customer’s plates is a safe, quality product. We know you care about what is going to be placed on your customer’s plates… so we have built our sales, service, and logistics approach around caring about your business. Give us a call, and we’ll put you on the fresh road to market.